Program Director Paul Cannon launches this ‘new’ incarnation of WTIC-FM with a few words, and a produced history lesson. “The Rap is gone. 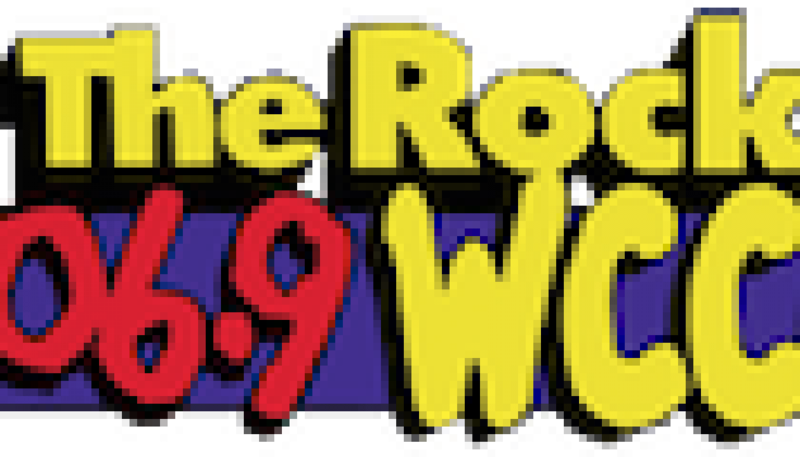 Forever.” Today, CBS Radio O&O WTIC-FM shares the same building with it’s AM counterpart, dinosaur WTIC AM 1080, Lite 100.5 WRCH and a few others. The station…. pretty much your typical Hot AC now, and FAR from it’s CHR glory days. For those who remember (and even those who don’t or don’t care to), here’s what it sounded like over a dozen years ago from the Insurance Capital of the World…. Aircheck courtesy of Peter Q George. Summary courtesy Airchexx.com.